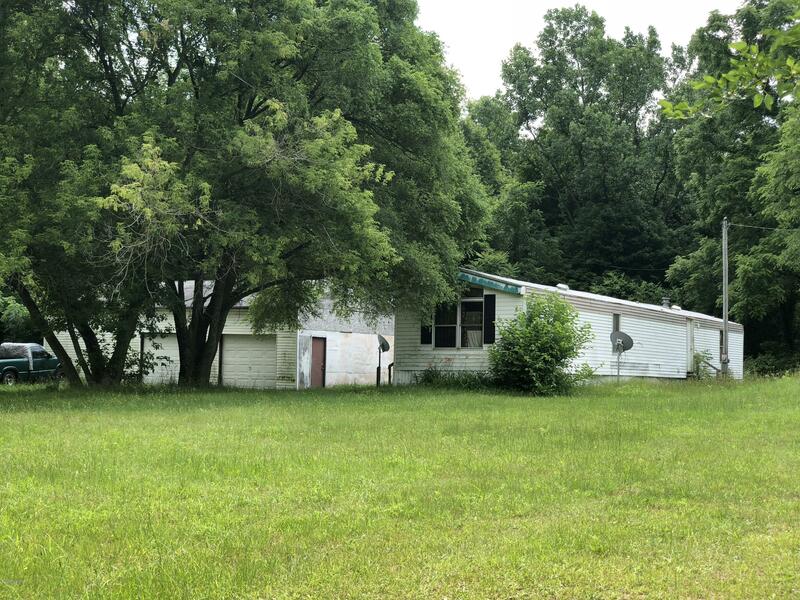 This property is in a great location.Great for a income property or a place to build a new home . With a Large garage (24x48) plenty of space for your cars or toys.This property is great for hunting in the back. With this almost 14 Acres you have plenty of room to grow.Just minutes from Casino, Paw Paw Lake , Hospital , local Breweries and much more.